I have nearly completed writing my second eBook and I want it to look exactly the same format as my first one with some changes to color and text and images. To put together my final eBook which will be 20 000 plus words not including the cover page,disclaimer and introduction pages. The pages would need to be numbered correctly with a clickable content page. I have 3 websites in different niches and I will be creating more eBooks, all will need to follow the same format so there is a high possibility of future orders. I will provide my previous eBook so the format needed is clear to follow. My expectations of quality for this job are incredibly high! All pages to have a set header and footer. dear a, i understand the importance of quality. in this days, most books are judged by their cover before a purchase is made and the importance of their contents acknowledged. this will take me 3 days--- for quality assurance's sake. order my service, i understand your request completely! hello mate; i will give you pdf to excel convert. i've many experience in graphics, writing and make pdf file.. you can hire me for your work..
i have experience to make pdf . i will give you my pdf sample which i made for my client . greetings from mdanwarhc. i'm interested in your project. the project looks impressive due to an opportunity to work with an author. 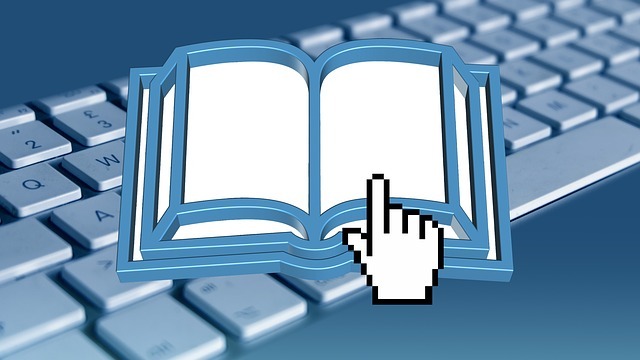 moreover, i have hands on experience on ebook compilation for various format and devices. so, i can make your project most successful with unbeatable quality. hello sir, i can design your whole ebook as you want. from first cover page to last author page. i am graphics designer as well.